Bibek Debroy says in his Ramayana translation, 'Hanumat is a case in point, where Hanuman seemed to be too contrary to grammatical principles'. What grammatical principle is that? 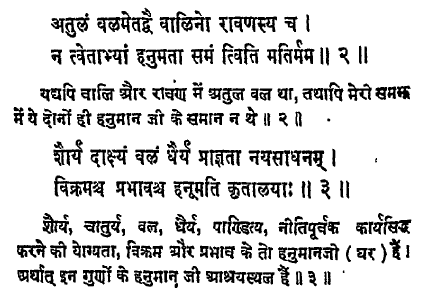 Is it really Hanumat in the Sanskrit original? Thereupon beholding the huge bodied Airavat and considering him as a bigger fruit Maruti ran towards him. Belaboured by the thunder bolt of Indra Hanuman fell down and broke his left jaw. Not the answer you're looking for? Browse other questions tagged ramayana hanuman sanskrit name . 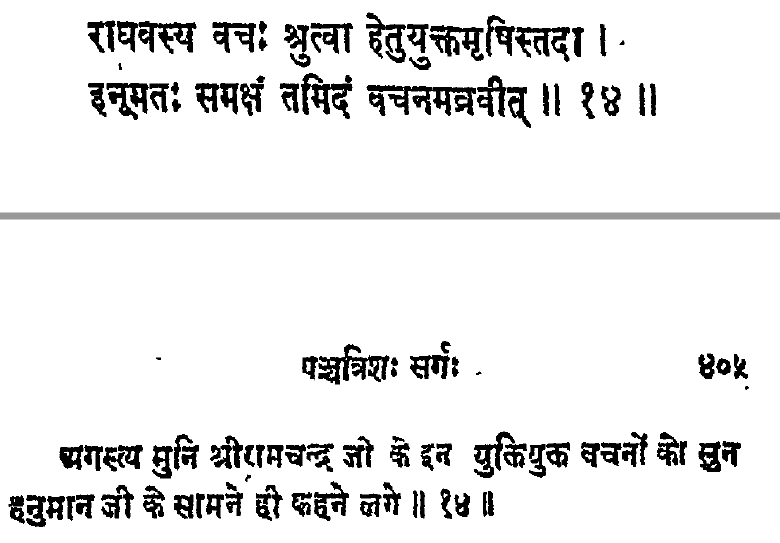 Where are the Sanskrit texts of Upanishads referred by Dara Shikoh?